Comfortable weather, gorgeous scenery, beautiful beaches, thrilling watersports, and an intriguing culture are some of the many reasons why people enjoy visiting Hawaii. From The Big Island to Maui, Oahu, Kauai, and Lanai, wherever it is you choose to go, you will find something that suits you. Hawaii is home to some of the best colored sand beaches in the world, and some of the best beaches for big wave surfing. The islands offer spectacular places to see the sunrise, a variety of active adventures to embark on, and plenty of family-friendly festivals. 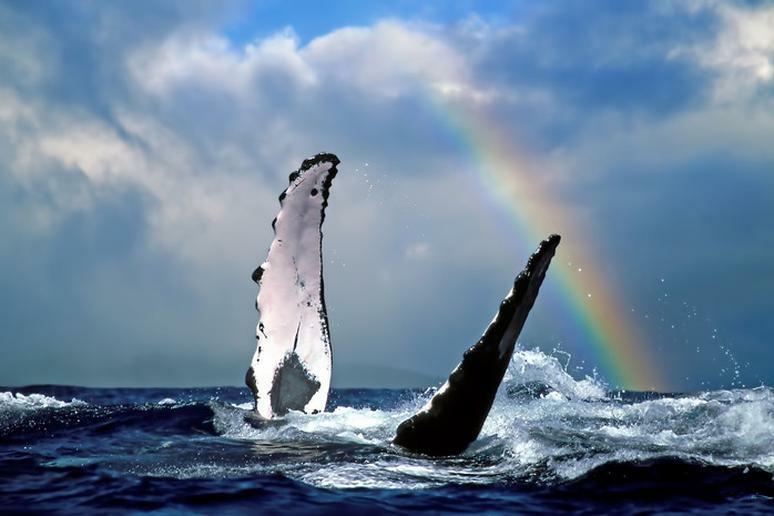 Hawaii is the only state in the U.S. where humpback whales, calve, mate, and nurse their young, according to the National Marine Sanctuaries. They like the warm waters and ocean depths of Hawaii. January, February and March are peak months. 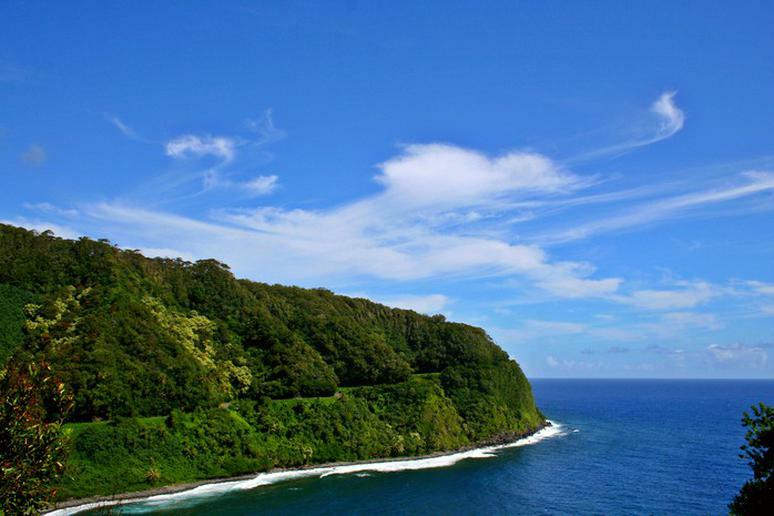 Maui and Hawaii’s Big Island are two of the most popular areas. Famous for its stunning landscapes and towering waterfalls, the Road to Hana is one of the most popular things to do when visiting Hawaii. 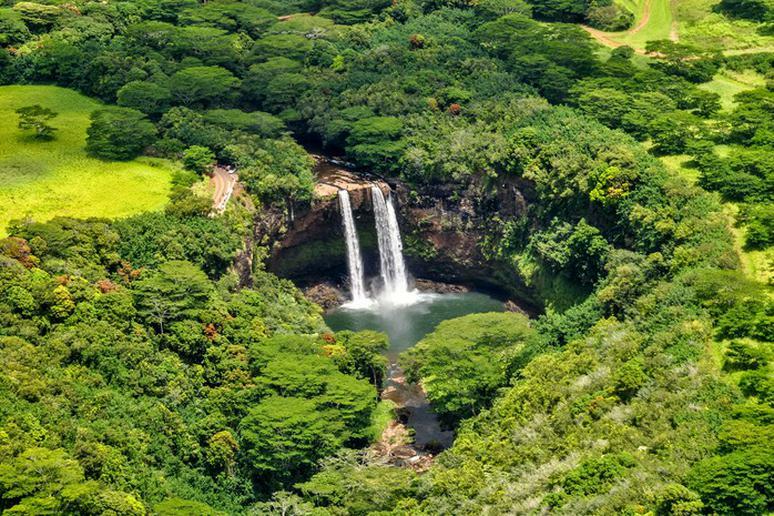 Some of the most popular sites to see on your road trip include Twin Falls, Ho’okipa lookout, Honomanu Bay and the Garden of Eden Arboretum. 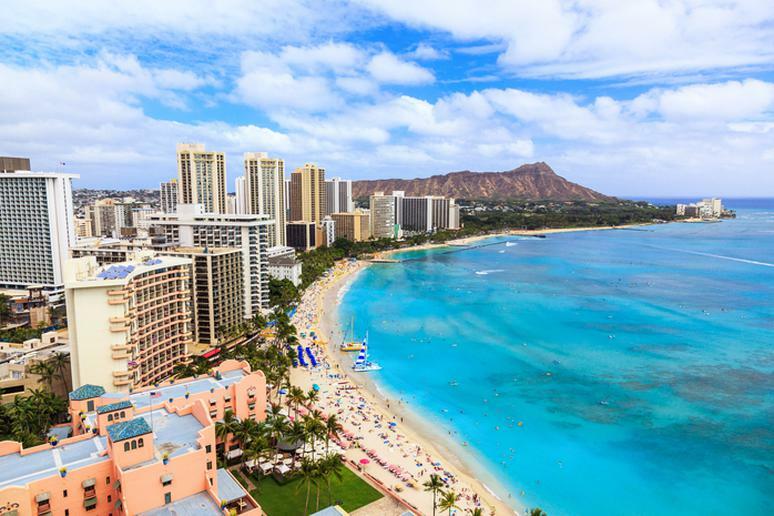 Whether you are looking for a laid back resort with spas and tranquil surroundings, or a resort that offers adventure, water sports, and fun activities for the family, you will find it in Hawaii. Enjoy infinity edged swimming pools, outdoor lava-rock garden showers, luxurious spa treatments, 24-hour fitness facilities and award-winning restaurants. 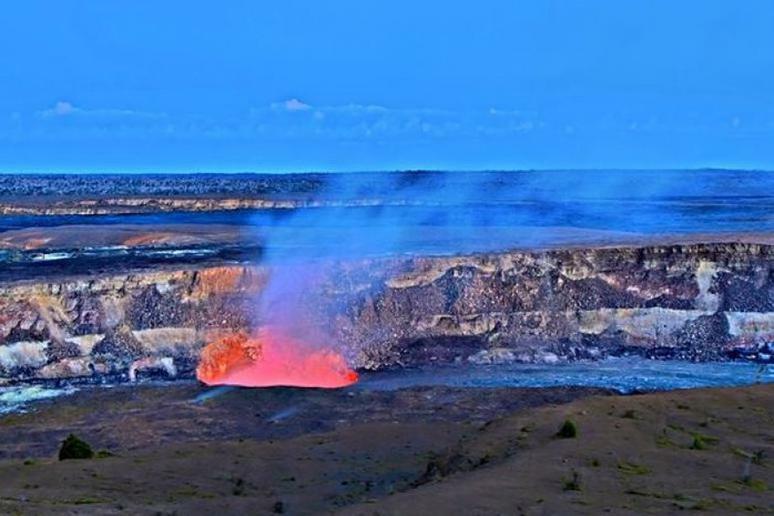 If you’re in Hawaii and have the chance to visit Hawai'i Volcanoes National Park, don’t pass it up. This park gives you the opportunity to visit two of the world’s most active volcanoes, hike over 100 miles of trails, and bike through deserts and rain forests. J.Robert Williams / Shutterstock, Inc. The North Shore of Oahu is famous for having some of the best waves in the world. There is always a spot breaking perfect breaks, ideal for beginner surfers as well. The big, glassy winter waves of this legendary surf mecca attract the best surfers in the world, according to Go Hawaii. The beaches stretch for more than seven miles. Many renowned surfing competitions during the peak, winter months, including the Super Bowl of wave riding, take place here. Joseph Sohm / Shutterstock, Inc.
Bike down a volcano in Maui, capture views at the summit of Haleakala, and view incredible landscapes and surrounding islands. 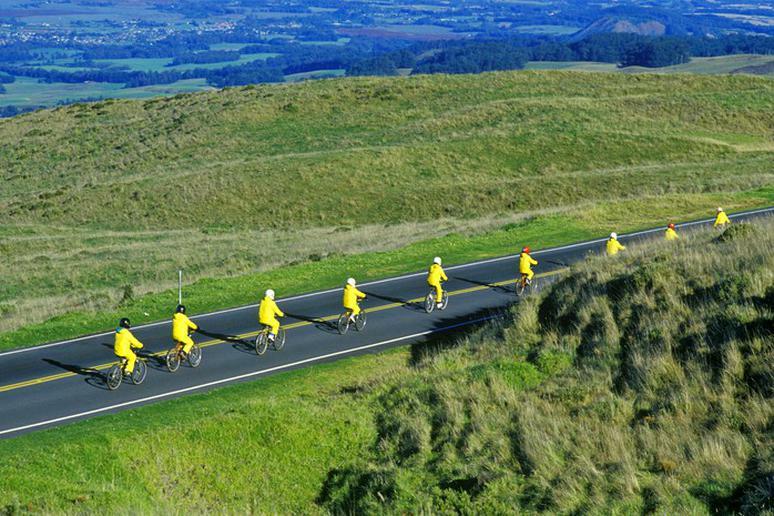 There are many different bike tours to choose from. One of the most incredible includes the Sunrise Tour. It allows you to see the sunrise from the summit of Haleakala at 10,023 feet. One of the most exciting things about visiting Hawaii is absorbing yourself in the culture. Luau’s are a great way to experience island life and embrace the Hawaiian culture. You will enjoy delicious food, watch beautiful dance performances, and admire their over the top costumes. G Ward Fahey / Shutterstock, Inc. 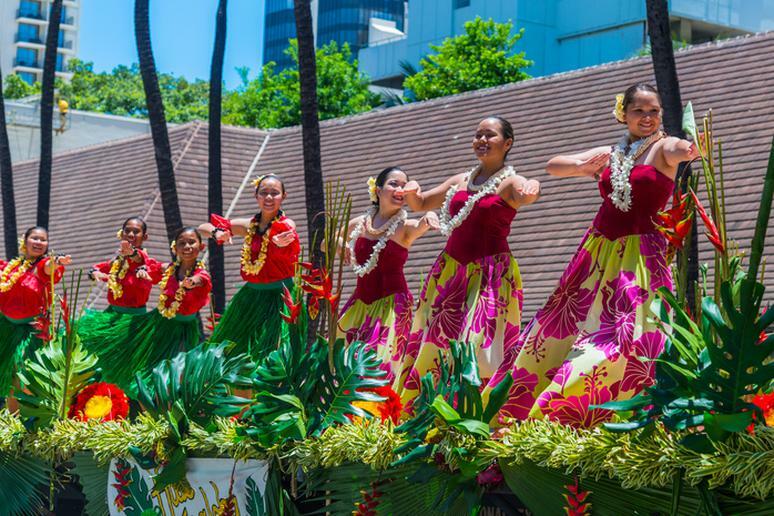 Whether you are looking to attend cultural or sports festivals, Hawaii has it all. Surfers will enjoy the Van’s Rip Curl Pipeline Masters festival in Oahu every December. But one of the most famous and most popular festivals, The Amazing Aloha Festival, will definitely blow you away. 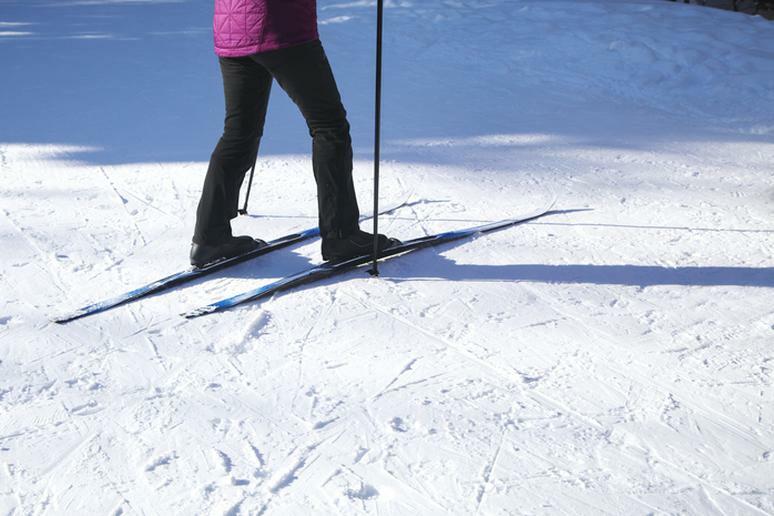 It’s a two-month-long festival where approximately 300 events take place. 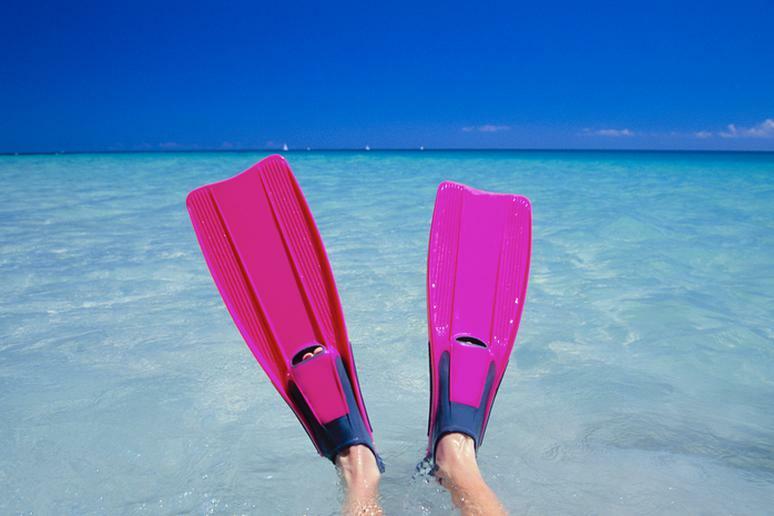 Snorkeling and scuba diving excursions are offered year-round in Hawaii. Kealakekua Bay is one of the best places to embark on this adventure. It’s an isolated bay, an unspoiled marine sanctuary that is filled with colorful marine life and coral. You will see plenty of fish, and maybe even some whales and dolphins. 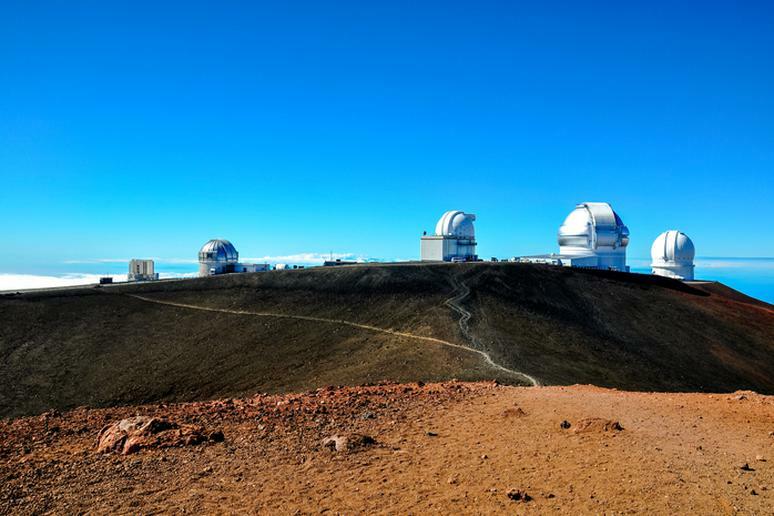 The 4,200-meter (13,779 feet) high summit of Mauna Kea in Hawaii houses the world’s largest observatory for optical, infrared, and submillimeter astronomy, according to the University of Hawaii Institute of Astronomy. The biggest telescope, which will allow scientists to see 13 billion light years away, will also be built there. 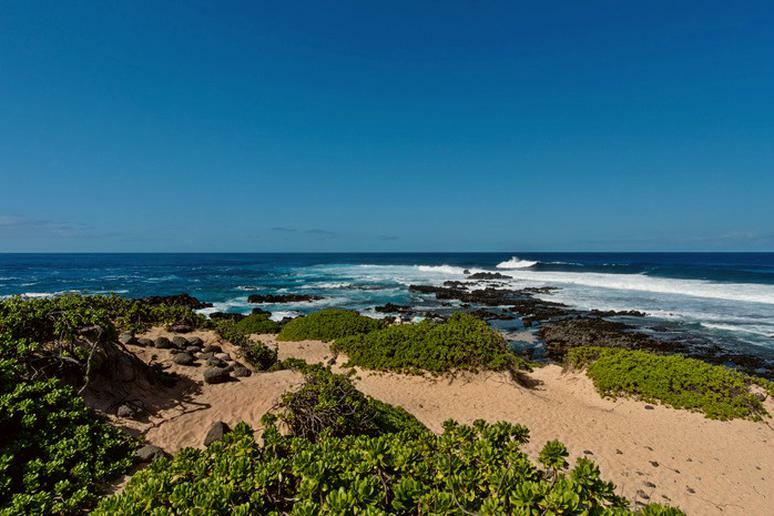 Located on the western tip of island of Oahu is Kaena Point, the perfect place for sightseeing. The only way to get there is by hiking. Admire the West Coast, capture views of the dramatic lava shoreline, and listen closely to the waves as they crash on the rocks surrounding you. 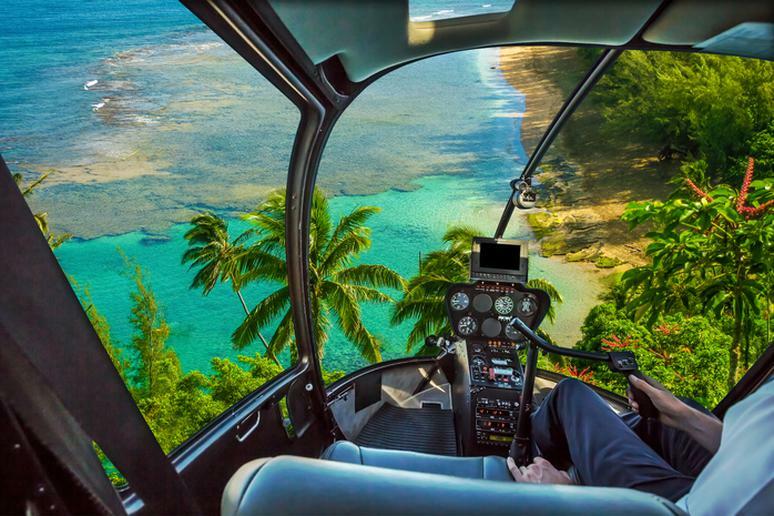 There are plenty of ways to view the islands but none of them compare to a comfortable and scenic helicopter ride. Capture views of Hawaii’s gorgeous beaches, clear blue waters, beautiful waterfalls, and unique landscapes. Imagine soaring through the trees, across canyons, and through rainforests while capturing a nice warm breeze. 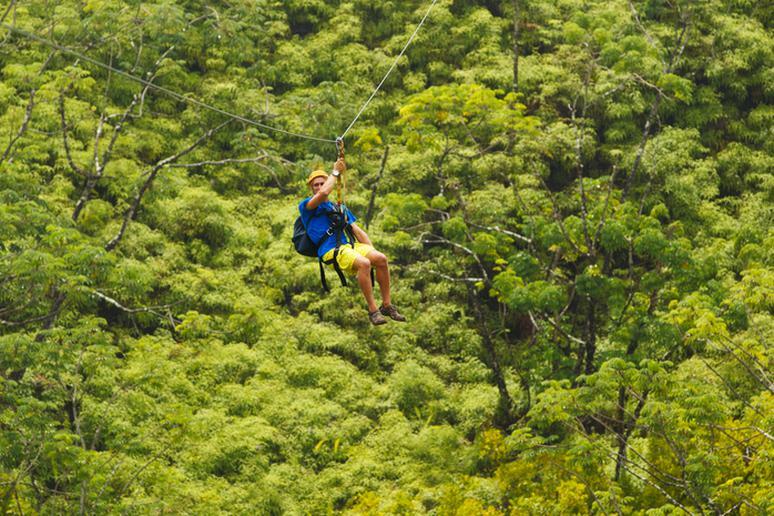 You can do this on a zip lining excursion in Hawaii. 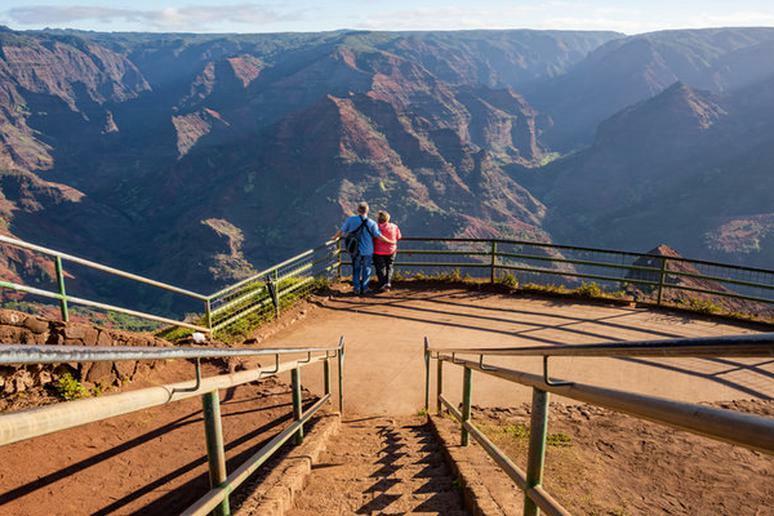 Some of the best companies to choose from include Kohala Zipline, Big Island Eco Adventures, Skyline Eco Adventures, and Nui Pohaku Adventure Tours. Those of you who would rather spend some time in nature will be happy to know that there are plenty of places to go camping in Hawaii. 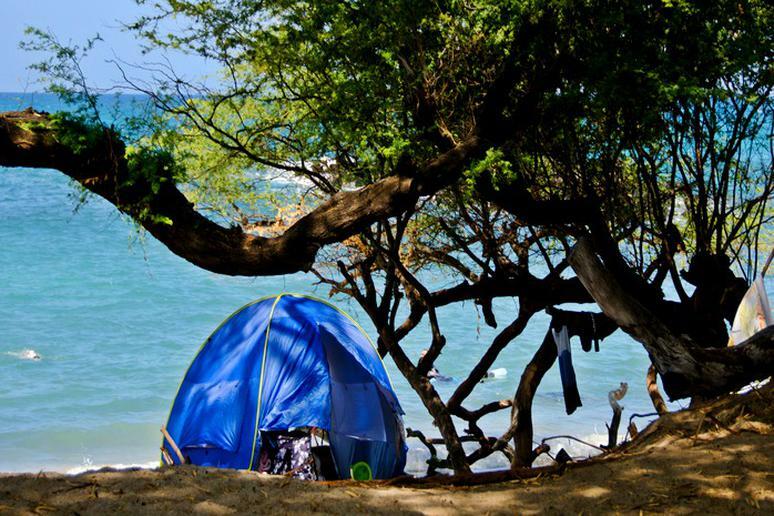 Some of the most popular camping spots include Haleakala National Park in Maui, Malaekahana Beach Campground in Oahu, Polihale State Park in Kauaim, and the Na Pali Coast in Kauai. Skydive in Hawaii to experience one of the world’s most spectacular dropzones. Experience skydiving for your first time by going tandem. Follow a few minutes of instruction, then freefall with a professional instructor. 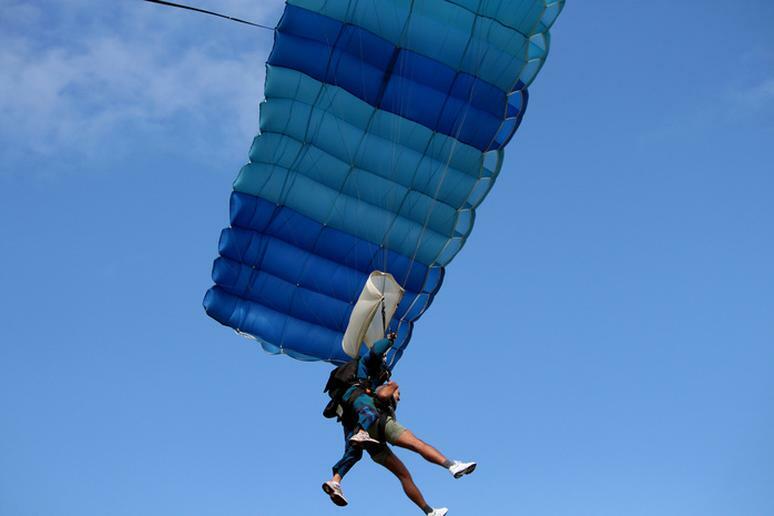 Skydive Hawaii offers special discounts for members of the military, birthday parties, students, and groups. 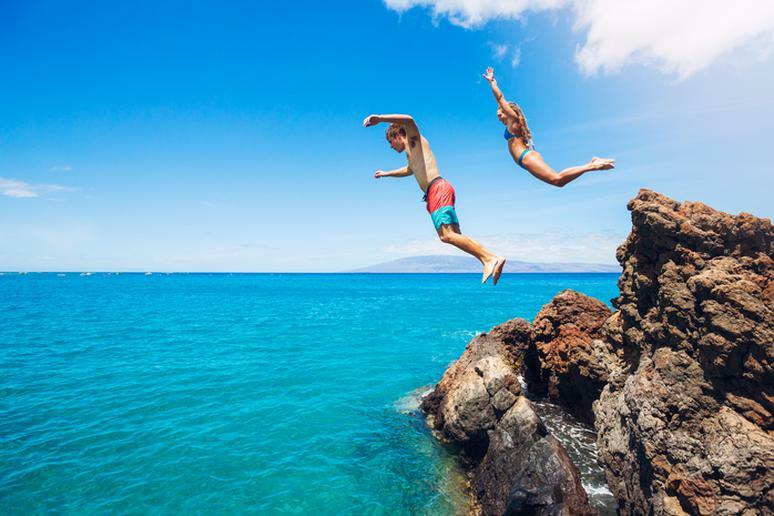 Hawaii is well-known for its popular cliff diving spots, some of which include Black Rock in Maui, Kawainui Falls in Hilo, Leap of Faith in Oahu, Nuuanu Water Tower in Honolulu, and Southpoint Cliffs in Naalehu. 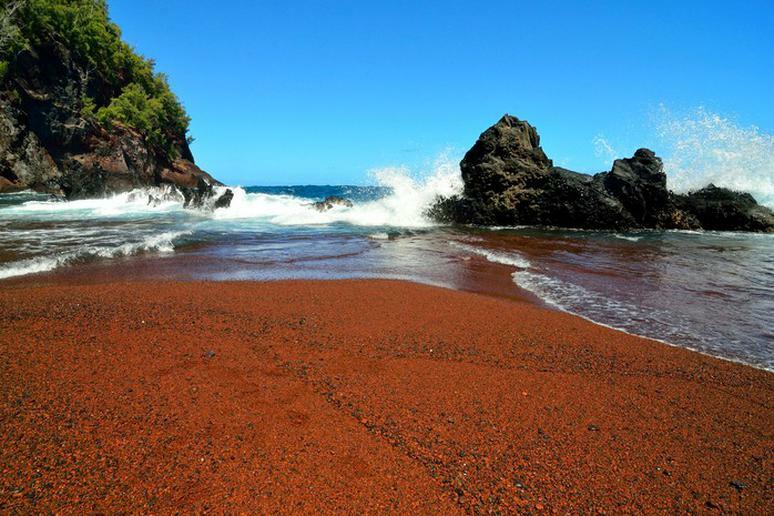 Also known as Kaihalulu Beach, this red sand beach offers some of the most incredible scenery. It’s a hidden cove with a rugged coastline and red lava cliffs. 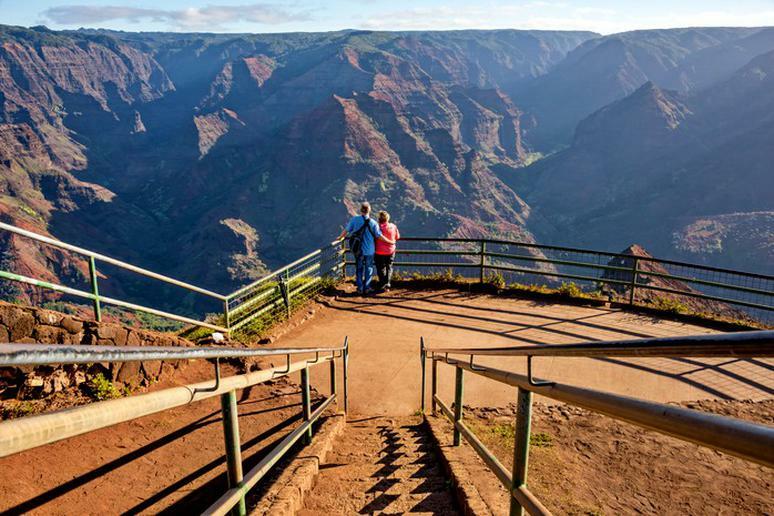 You have to hike to get there, but once you do, visitors say it’s totally worth it. This is a lavish jungle with waterfalls and fresh water swimming holes. Go there and you will literally see what the “Old Hawaii,” as locals say, used to be like. 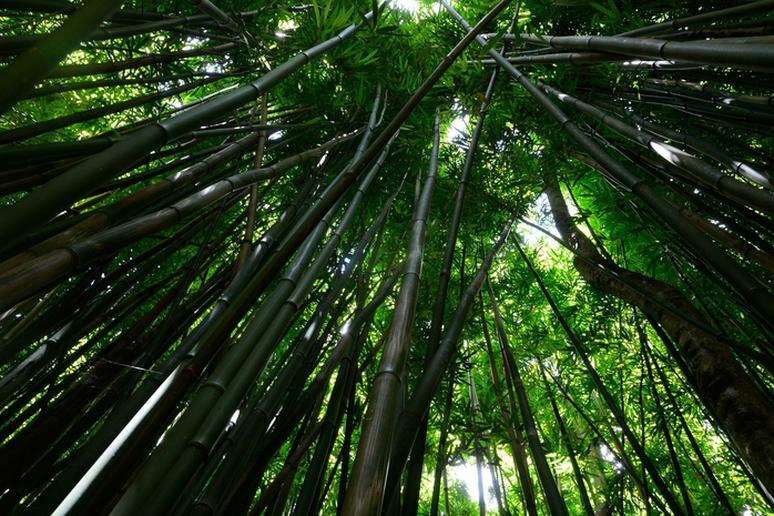 If you’re looking for dreamlike beauty in Maui, the Bamboo Forest is the place to go. The Wailua Falls are located at the south end of the Wailua River. The falls cascade into two streams, dropping 80-feet below, gohawaii.com explains. To get there, head north from Lihue and follow Maalo Road in Hanamaulu, then travel uphill for about three miles.